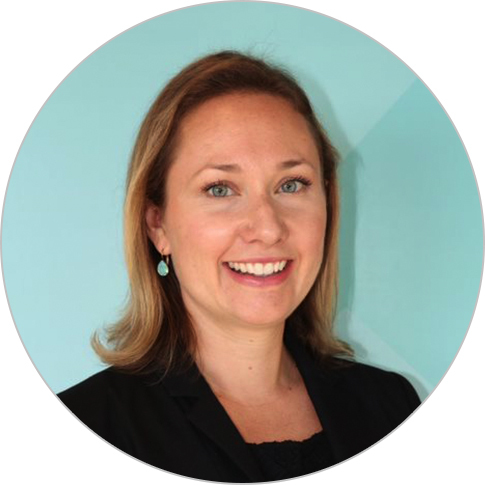 As a systems thinker and human capitalist, Rachel Deussom is a health workforce expert with more than 15 years of experience focusing on community health, mHealth, HIV/AIDS, and maternal and child health. She has led teams and provided technical and/or operations support across Africa and Asia, contributing to USAID, World Bank, and Gates-funded initiatives. Ms. Deussom has developed tools and conducted interventions for human resources for health strengthening in the areas of pre-service education, retention, productivity and performance, community engagement, supply chain management, gender, and sustainable financing. She also held an adjunct faculty position at George Washington University and is a trained doula. Ms. Deussom has a B.A. in French from Georgetown University and an M.S. in public health from the Harvard T.H. Chan School of Public Health. She is committed to ensuring people around the world access health workers in order to live healthier, more productive lives.